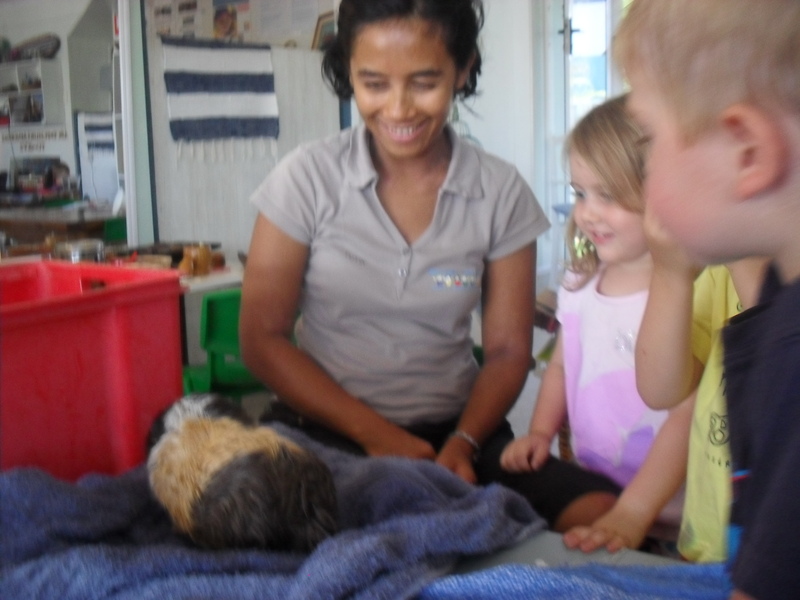 Early in 2015, our Centre was rated by the government against 18 quality standards. 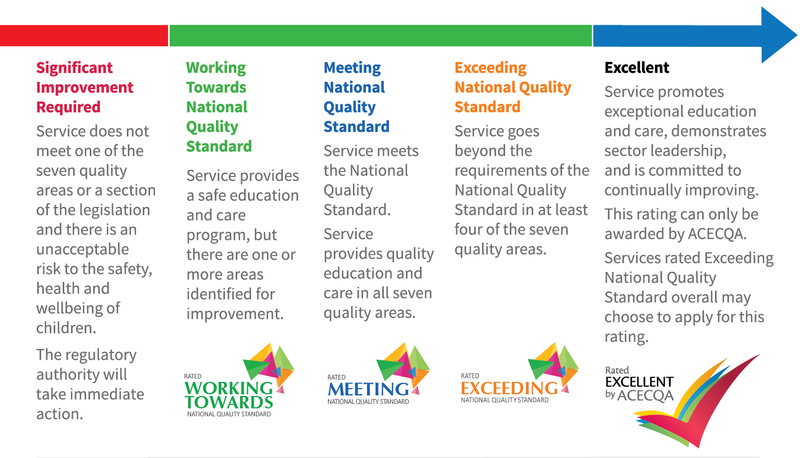 Our Centre rated 'Exceeding the National Quality Standard' in all 18 of these quality standards. This is an outstanding result and is the highest possible rating awarded by the Office of Early Childhood Education and Care. This assesment result can allow families to feel assured that our centre will provide your children with highest quality care and education. We are commited to being the best early education facility that we can be and we are very proud of this amazing result. It is with great joy that we can inform our families and community that our centre is the first ever on the Sunshine Coast, Queensland to have been awarded with the prestigious Excellence award once in 2015 and again in 2018. After recieving Exceeding National Quality Standard, we were eligible to apply to the 'Australian Childrens Education and Care Quality Authority' for an Excellence rating. This Rating is awarded to education and care services who excel in working with young children and their families, and who embrace innovative and meaningful practices that make a significant difference to the lives of the children, families, educators and community.